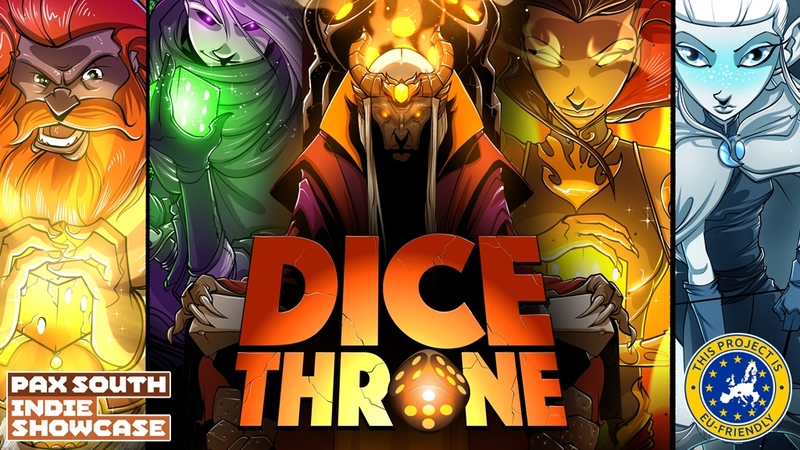 Dice Throne is a new board game that's currently up on Kickstarter. It's getting a lot of good reviews, particularly from those at PAX South, where it was part of their Indie Showcase. What's all the hype about? Well, check out the campaign.